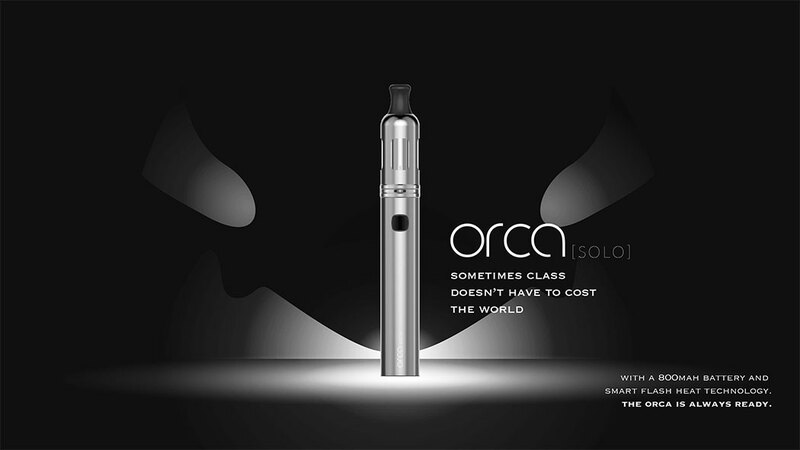 The Orca Solo is a compate All-in-One Pen-Style starter kit with elegant styling. 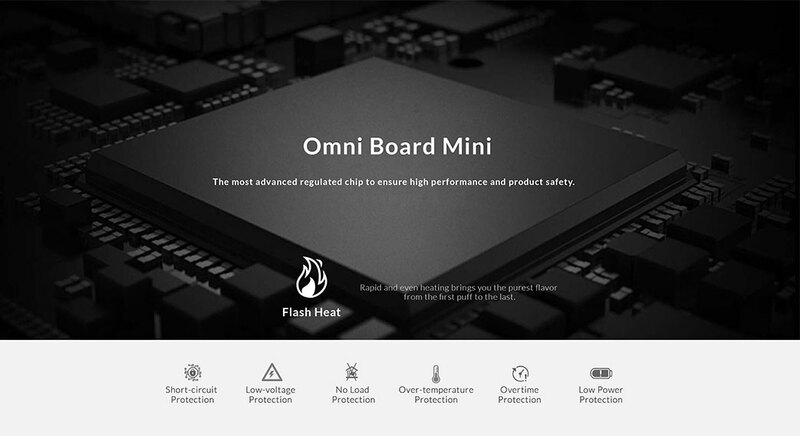 Flash heat System brings purer and smoother flavour by rapid and even heating. 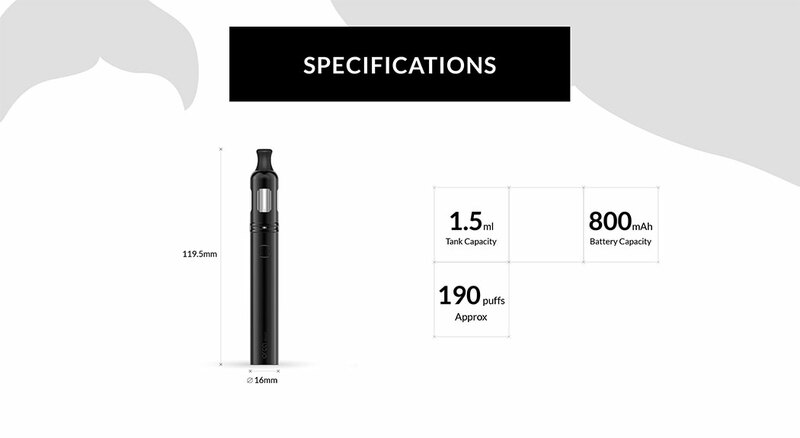 The Orca Solo is a compact All-in-One Pen-Style starter kit with elegant styling. 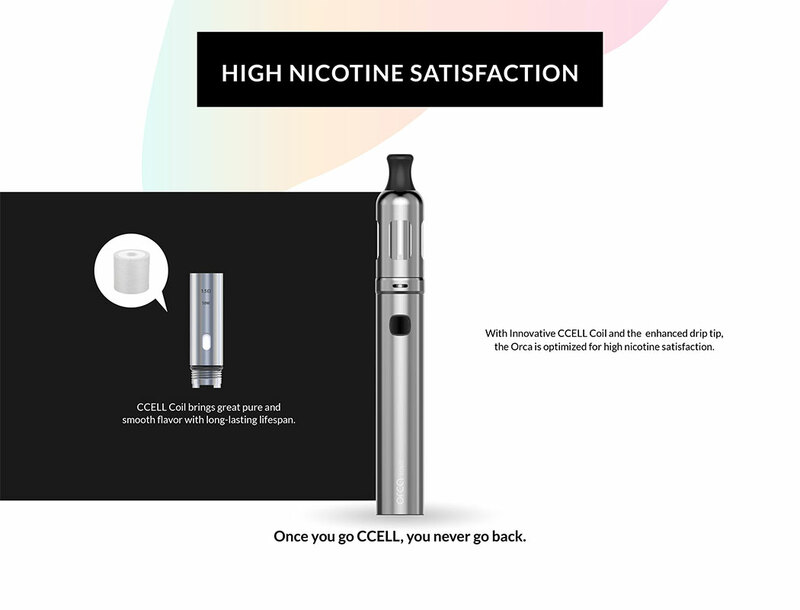 The unique CCELL coil is optimized for high nicotine satisfaction. Flash heat System brings purer and smoother flavour by rapid and even heating. 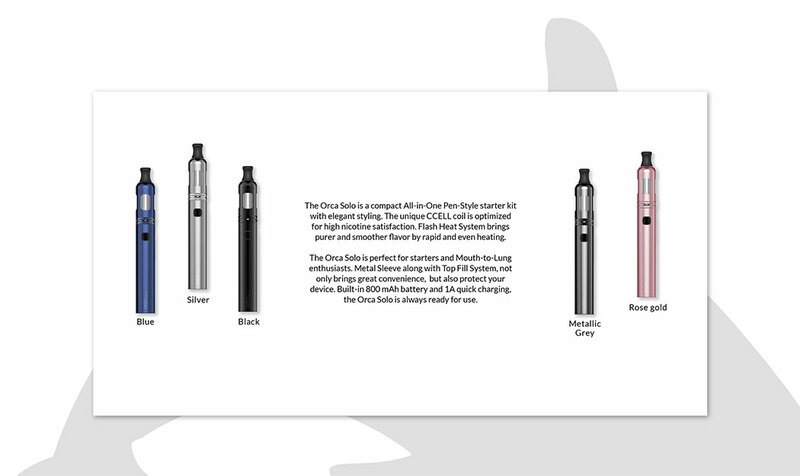 The Orca Solo is perfect for staters and Mouth-to-lung enthusiasts. 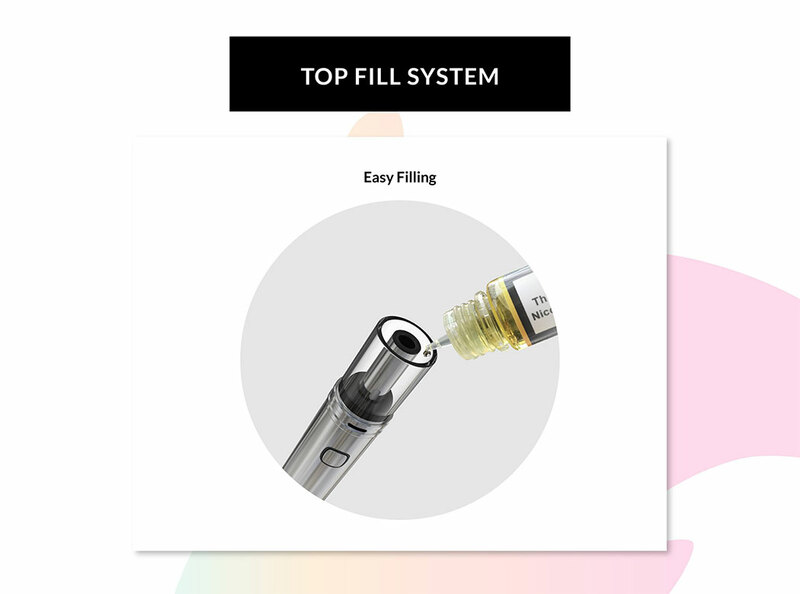 Metal sleeve along with Top Fill System, not only brings great convenience, but also protects your device. 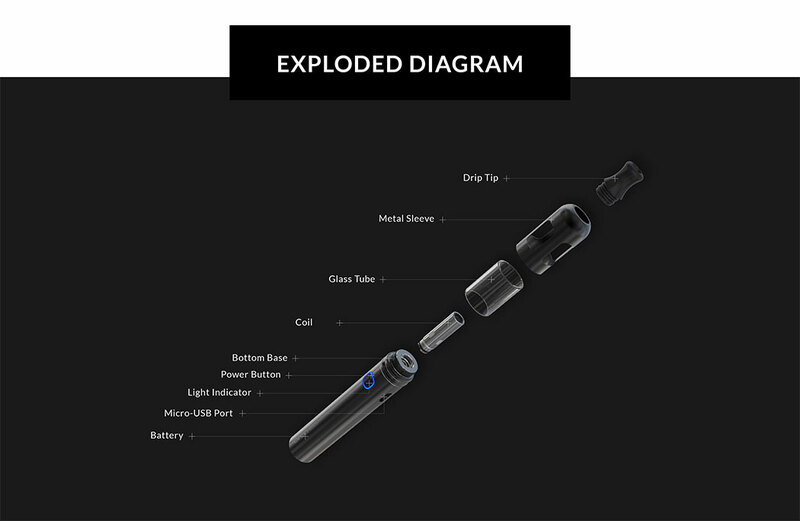 Built-in 800 mAh batter and 1A quick charging the Orca Solo is always ready for use.